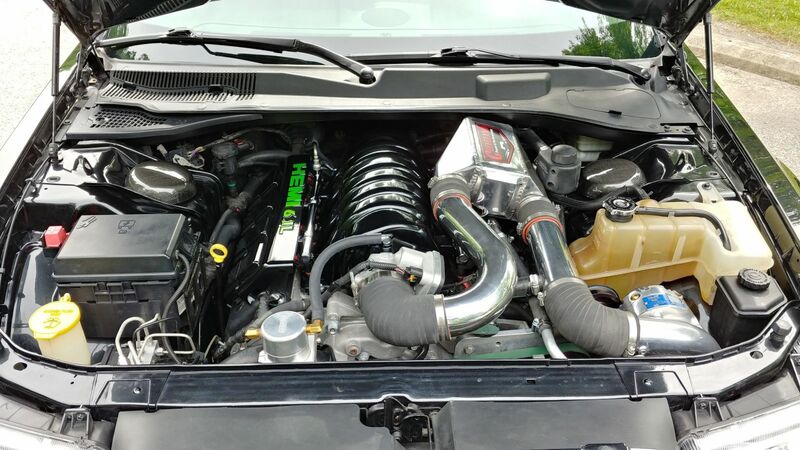 Cleveland Power and performance is back at it with another stunning manually converted 4 door LX car. 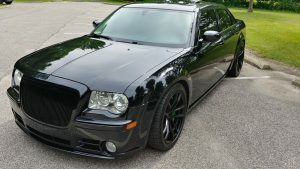 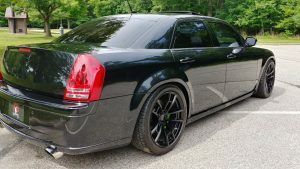 This time around we used a clean titled 300C SRT8 for the conversion. 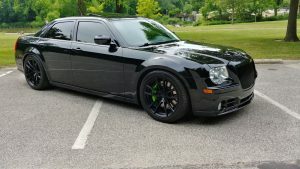 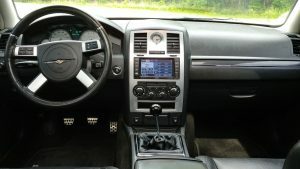 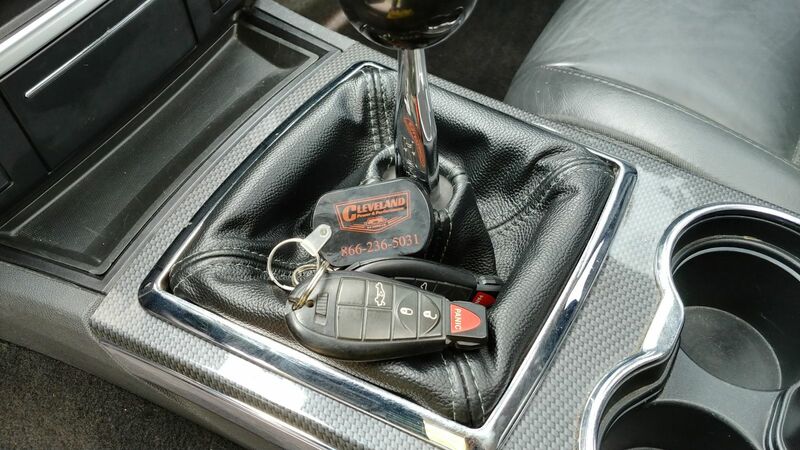 Just like the others, this car was professionally and painstakingly converted to a 6 speed using a Challenger SRT as the donor. 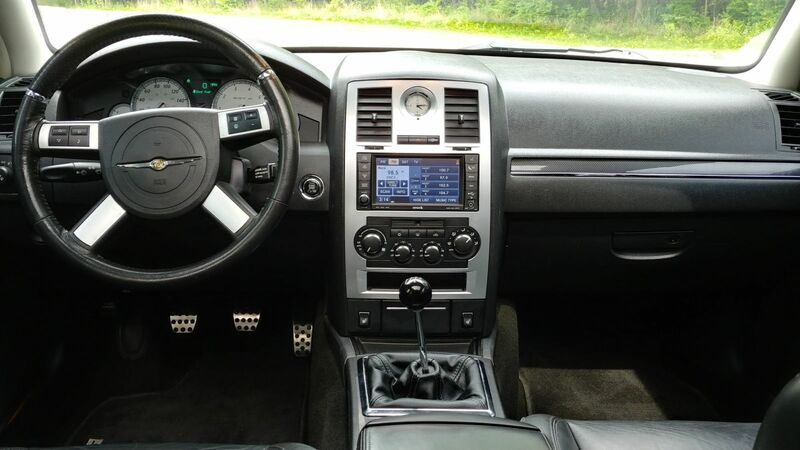 The tunnel was swapped, harness handmade, and countless hours were spent programming and fabricating. 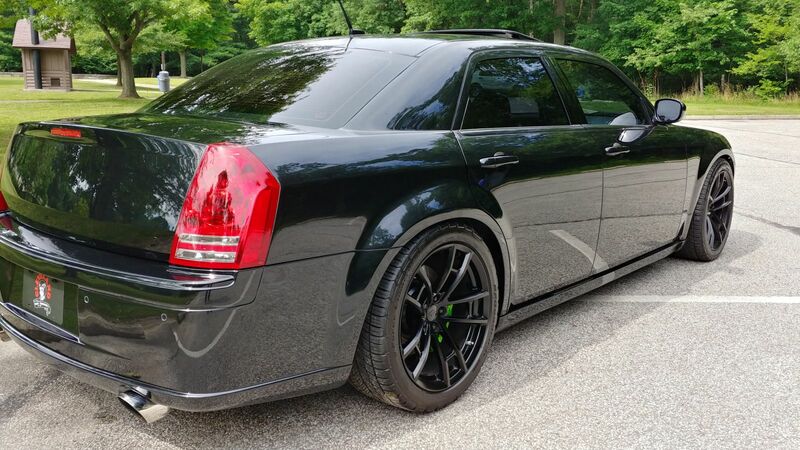 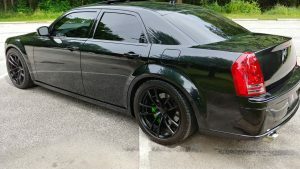 In addition to the factory Tremec TR-6060 transmission, this 300C also received a Vortec blower, Hellcat brakes painted in a custom green, Kooks longtubes, Corsa exhaust, KW suspension, Custom made grille and tons more! 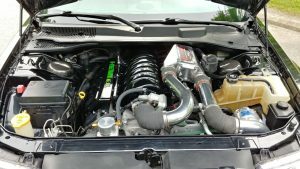 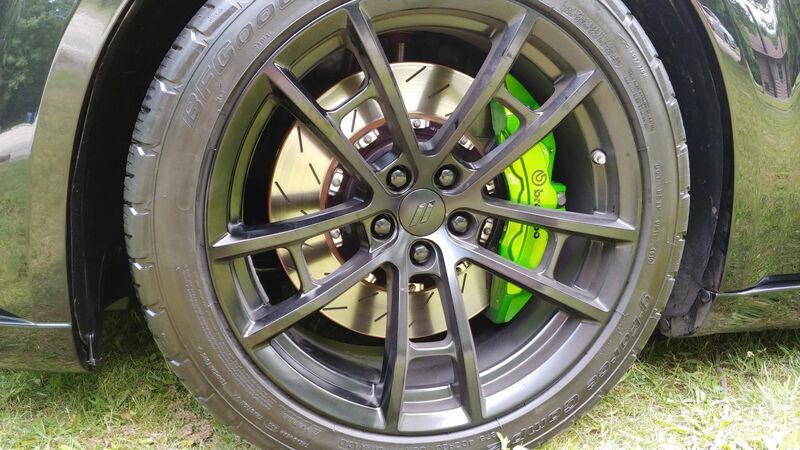 Take a look at the full vehicle at all of the finished pictures and info on this amazing car HERE. 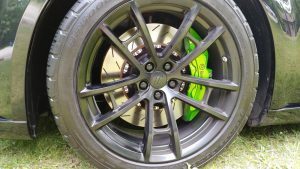 Make sure to click the build photos link on the page to see how everything came together. If you have any questions or comments please feel free to contact us!